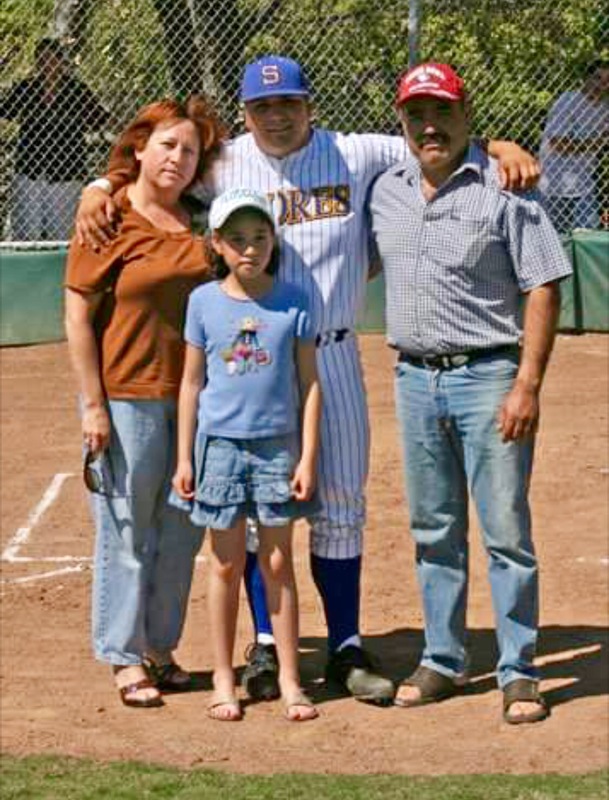 The COB is the creation of lifelong baseballer Chris Vargas. After going through the different stages of the game: Little League, Travel Ball, High School, Junior College, NCAA, Semi-Pro, Being cut, Coaching 10 year olds; He decided it was time to create a new system that developed high caliber players and people. The focus is on practice and training as a group and the development of the five tools needed to significantly impact a baseball game. We teach an adage taken from the Japanese – their approach is the same in karate as it is in baseball – it emphasizes what they call konjo (grit and tanacity). Repetition is key and you must repeat the proper movements until you master them. Together, these coaches will work with players and parents to develop their skills and overall athletic knowledge. One of the core beliefs of the COB is taken from a quote someone said somewhere sometime ago: If you want to go fast, go alone. If you want to go far, go together. This holds true for our coaches, players, and parents.